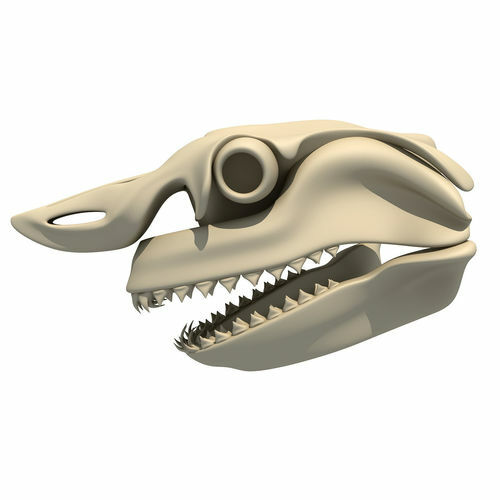 High quality polygonal 3d model of great white shark skull. 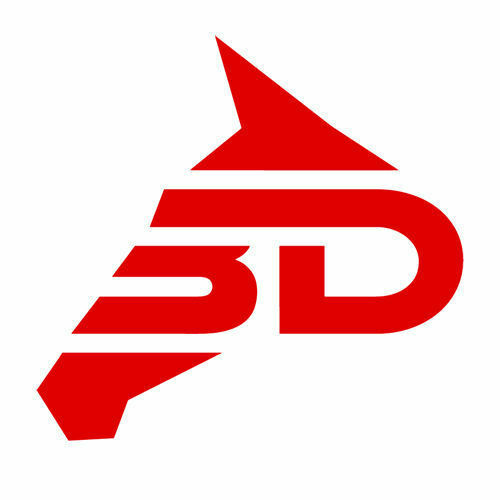 2 versions for 3ds Max included: V-Ray and standard materials. Previews rendered with V-Ray.